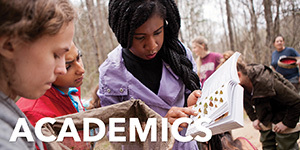 For the fall semester, Charleston bridge participants must pay Trident Technical College (with the exception of the bridge deposit of $300 and housing application fee of $50 which is paid to the College of Charleston). This will include Trident Technical College course tuition and fees, the Charleston Bridge program fee, and the College of Charleston residence hall fee and meal plan. Financial aid for the fall semester is processed by Trident Technical College. Pay the $300 nonrefundable deposit by check (enclose the form) and mail these to the College of Charleston Office of the Treasurer, 66 George Street, Charleston SC 29424-0001. 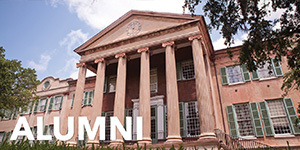 Make the check payable to the College of Charleston and allow time for processing. To verify that your deposit was received, you may contact the Office of the Treasurer at 843-953-5572 or email treasurer@cofc.edu. If calling or emailing please indicate that you are inquiring about the Charleston Bridge program. Participants in this program cannot pay the deposit online. Once the deposit is processed, students may login to MyCharleston and complete the housing/meal plan application. A $50.00 application fee must be paid to access the application. 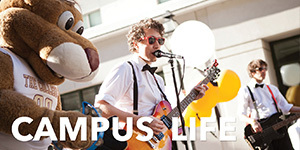 The deadline to complete the College of Charleston housing/meal plan application is May 1, 2019. 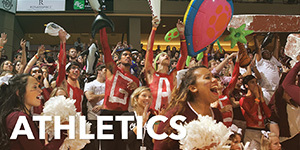 All program participants must reside on campus and have a meal plan. 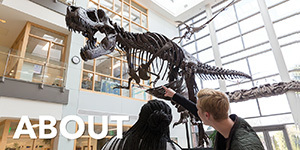 All other fees including tuition, the program fee, housing and the meal plan are paid directly to Trident Technical College by August 1, 2019. Do not send a check or make an online payment for these fees to College of Charleston for the fall semester. The fall semester bill must be paid in full or a payment plan established with Trident Technical College by the August deadline. Students will not be able to move into the College of Charleston residence hall if there is an outstanding balance with Trident Technical College. Be sure to make any financial aid arrangements that may be needed before the August due date. If a student is accepted into the College of Charleston for the spring semester, the billing and financial aid will be handled by the College of Charleston. 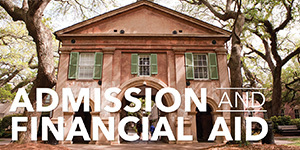 The financial aid award will be sent to the student's CofC email once the student is admitted to the College of Charleston. A bill will be generated for the semester when the student registers for classes.